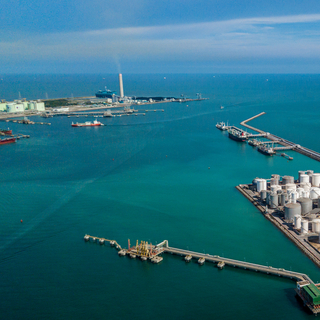 For a number of years BMT worked closely with Muhibbah Engineering to assist in the successful delivery of the LNG Regasification Unit and island berth of Petronas' LNG Regasification Facility in Melaka, Malaysia. BMT's role initally involved supporting the development of marine civil structures and subsequently selected top side structures. 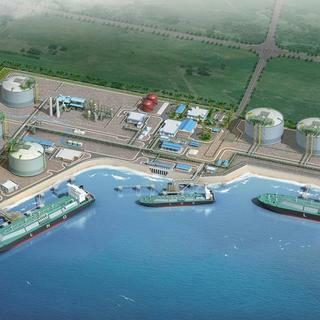 Following the completion of the Front End Engineering Design, BMT was re-appointed as the engineering consultant for detailed engineering design and technical support during the EPCC implementation stages of the island berth and facilities. 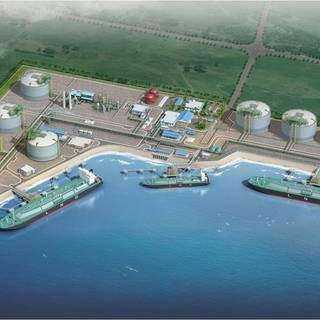 Three LNG vessels of 107K, 73,500 and 79,750 dwt were analysed for Berth 1. 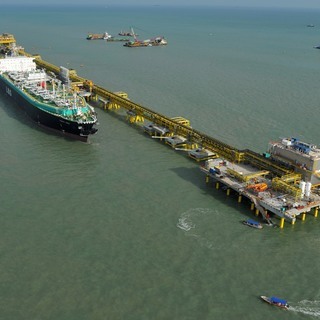 One LNG vessel (FSU) of 80K dwt was analysed for Berth 2. The project was completed and commissioned in the third quarter of 2012.